Singapore, 08 March 2013 – Singapore Press Holdings Foundation (SPH Foundation) has launched a creative writing competition to mark its 10th Anniversary this year. 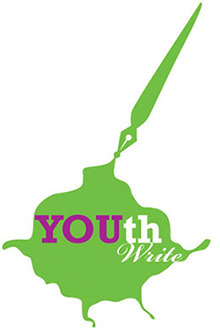 Titled YOUth Write, the competition is open to secondary school students nationwide. This inaugural competition is a collaboration with IN, a student publication by The Straits Times.